Check us out at the New Jersey Association for Justice Boardwalk Seminar! 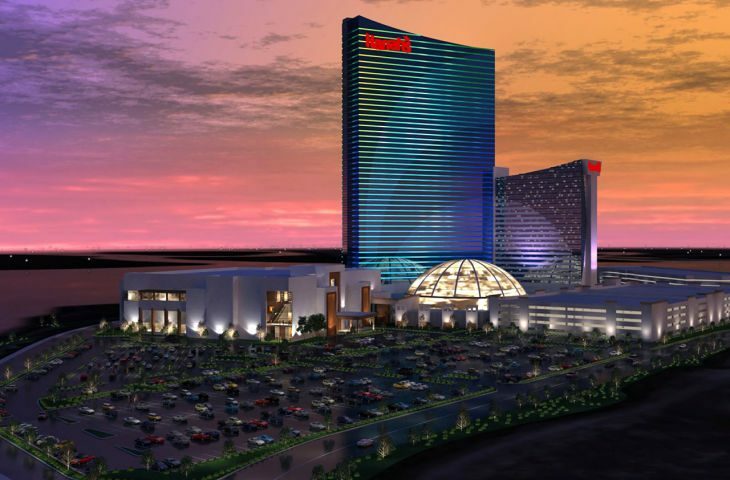 CESI will be exhibiting at the New Jersey Association for Justice Boardwalk Seminar at Harrah’s Hotel & Casino in Atlantic City May 9th-May 11th. Please visit us at our booth, #513, in the main exhibit hall. Additionally, Gregg W. Frazier, P.E. and Ronald J. Cohen, P.E. will be speaking at the seminar. Mr. Frazier will be speaking on May 9th as part of the Electronic Investigation & EDD Seminar from 3:30-4:00pm on the topic “Roadway Accident Investigation”. Mr. Cohen will be speaking on May 11th as part of the Litigation at Sunrise Seminar at 7:50am on the topic of Premises Liability “Proving Causation: Physics 101 in Snow and Ice Cases”.